An inspiring bowling performances by skipper and left-arm spinner Abinoam G. Jacob (3 for 9) and Mahendra Kumar (3 for 18), helped Marimallappa HS to register a three-wicket win over Excel Public School in the final of K.L. 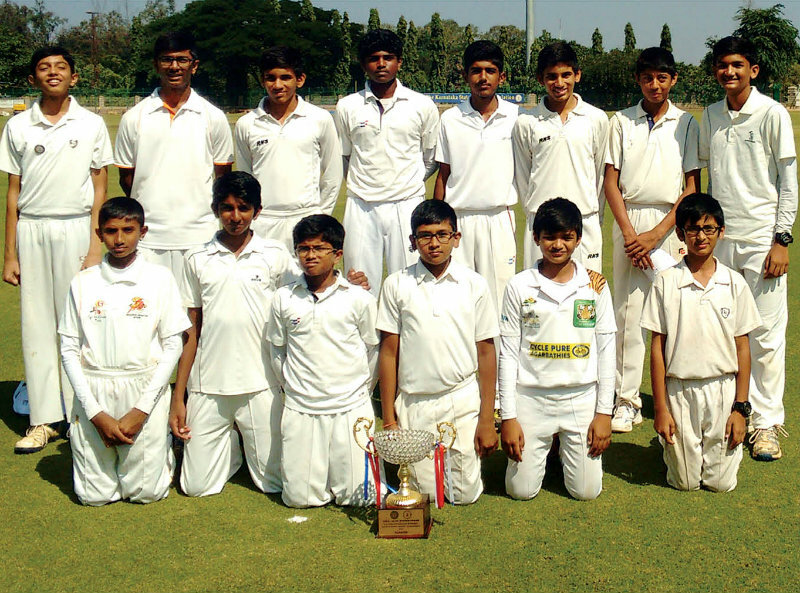 Venkatasubbiah Memorial KSCA-ACUK Inter-school Cricket Tournament held at SDNR Wadiyar Stadium, here yesterday. Excel Public School cricket team which emerged runner-up. The awards were given away by Chethan Prasad, Director, Games Centre for Excellence Cricket Academy, Mysuru. Excel Public School 82 in 26.4 overs (Abhinoam G. Jacob three for nine, Mahendra Kumar three for 18, M. Rakshith two for 21) lost to Marimallappa High School 86 for seven in 25.4 overs (Likith S. Gowda 32, Hridhay A. Singhavi four for 12). 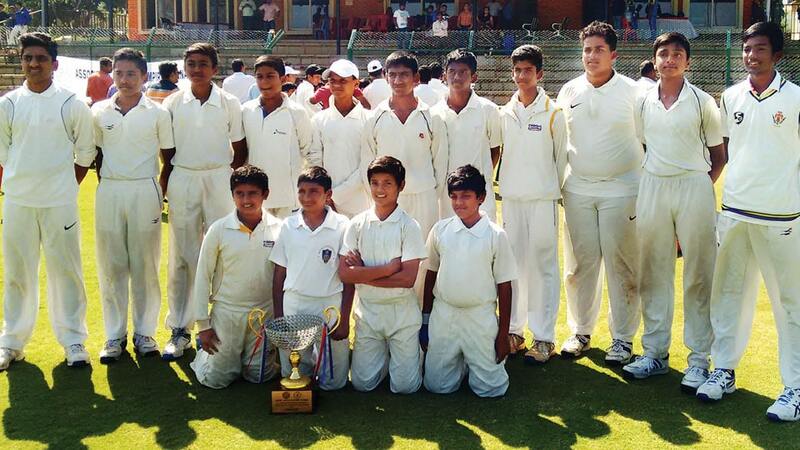 Best Batsman: Swaroop Kumar (Manasasarovar Pushkarni School), Best Bowler: Hridhay A. Singhavi (Excel Public School), Best All-Rounder: Mahendra Kumar (Marimallappa High School), Emerging Player: Abinoam G. Jacob (Marimallappa High School).